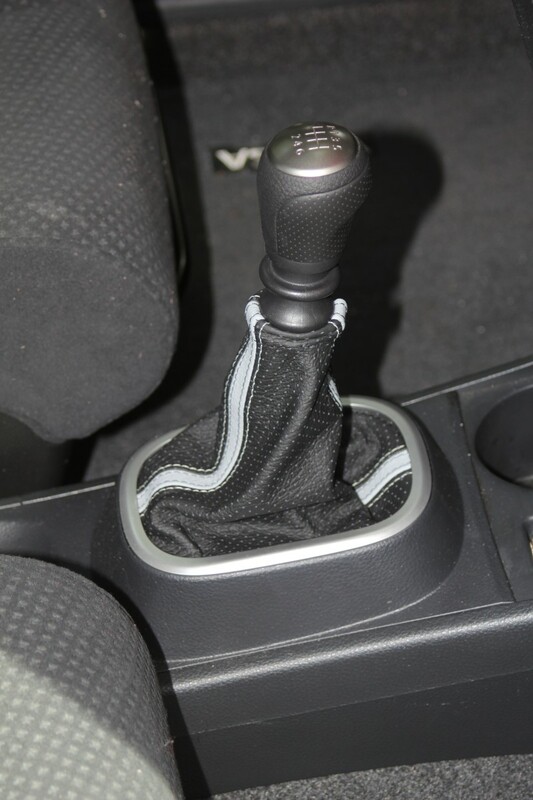 Genuine Italian leather shift boots for your Lexus! Starting from today we will be randomly publishing one-time discount codes on Facebook from time to time. The codes yield 15% off but have one interesting feature: they only work ONCE and once only. So... stay tuned to our FACEBOOK PAGE to ****** a code before anyone else! Meanwhile, here's our usual 10% discount code: 7RN76QN43X6 - Valid through Friday, August 12th. WE WILL NOT BE POSTING ANY DISCOUNT CODES UNTIL SEPTEMBER 1ST DUE TO A VACATION IN OUR PRODUCTION FACILITY LATER THIS MONTH. So if you are looking to purchase (and save)... act now. And now, you are probably wondering, "why on Earth is this guy showing BMW parts to me?" The answer couldn't be more simple: Only to say that we are always happy to make more than any other manufacturer for You to Take Pride In Your Ride! 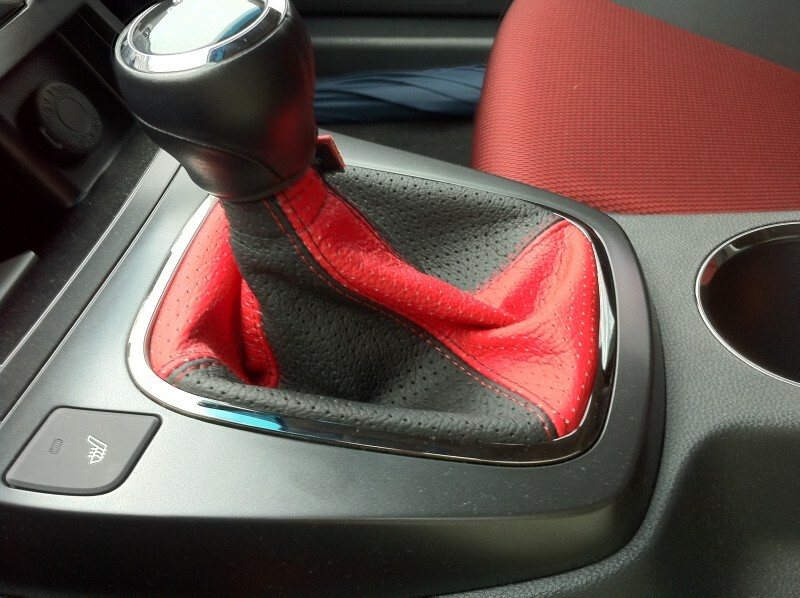 2007+ Hyundai Genesis Coupe shift boot! Just installed by our happy customer in the most classic colour combination possible: black + red. But when made in sporty perforated leather and perfectly matched with terior trim it gives a whole new meaning to the word "classic". So, if you have an idea what colour combination will match your interior, here's something for you - our new 10% DISCOUNT CODE valid thru Oct. 26th: 7X78VHW07S8. Enjoy! And remember – All RedlineGoods discount codes work also on our Embroidery friends’ website: www.autoembroidery.com so once you decide on an embroidery on your RedlineGoods leathers, you save twice! Do you make the leather boot for 2017 lexus rx450h f-sport? 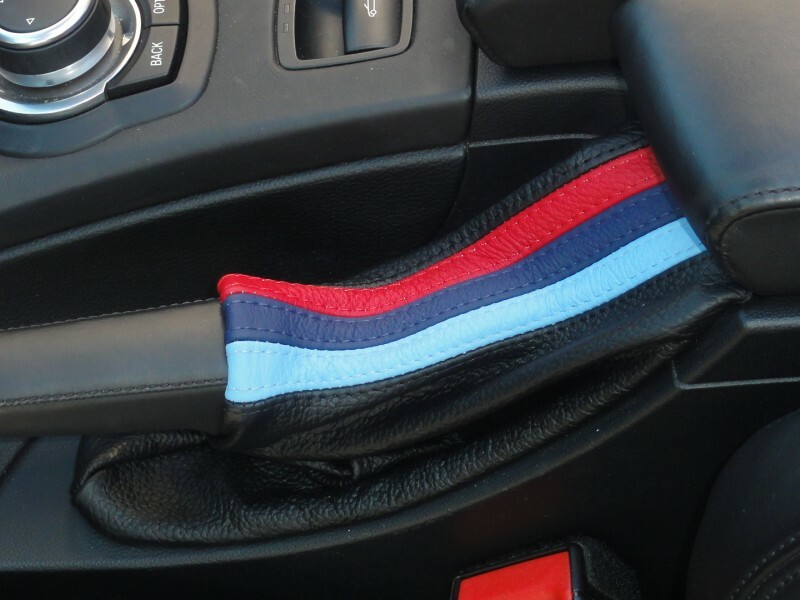 Quick Reply: Genuine Italian leather shift boots for your Lexus!